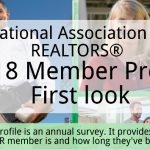 The National Association of Realtors’ membership continues to grow, with the trade association adding more than 80,000 new realtors in the last 12 months. 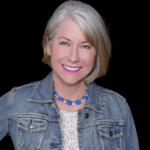 Top producing and award-winning RE/MAX Properties agent Jill McFeron, CRS, marks her 25th anniversary working as a Realtor in the Black Forest community and surrounding areas. 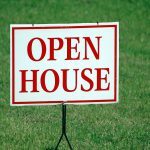 A Huntington Beach, California-based real estate was slapped with a $2,750 fine by city officials last week after being found guilty of displaying too many open-house signs around the town. 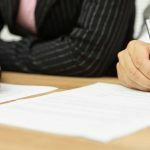 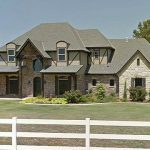 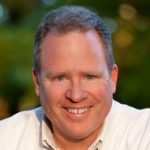 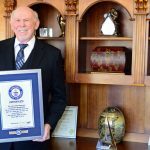 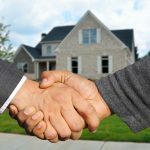 Ben Caballero, a real estate agent based in Addison, Texas, has entered the Guinness World Records after selling an astonishing 3,556 homes in a single year, a new world record.